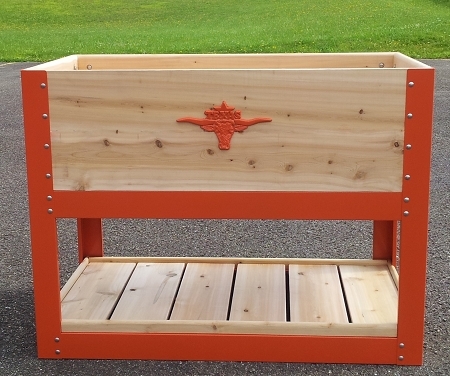 Get extra storage space with this beautiful cedar shelf. 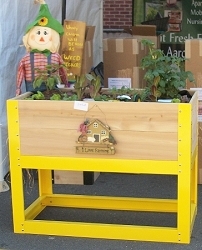 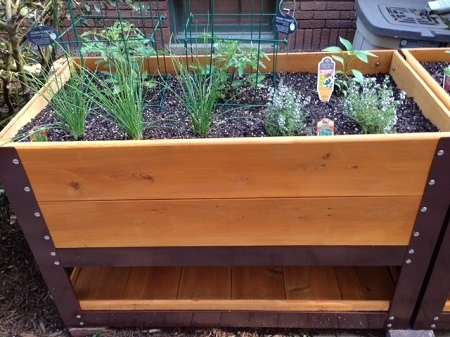 It adds a functional decorative feature to our Elevated Garden Planter Boxes and Potting Benches. 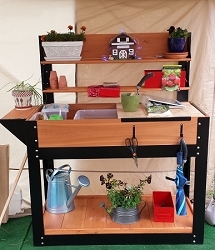 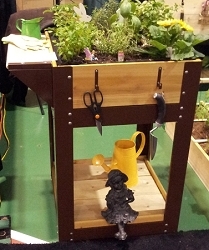 It's strong enough to hold extra pots, watering cans, and other gardening supplies and accessories! 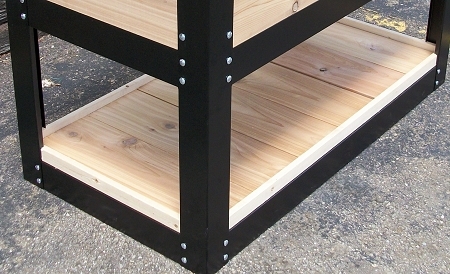 Cedar Side Shelf 7" x 20"